In many ways, ballet is the foundation for all other forms of dance. That is why the instructors at DanceHouse Miami encourage all of our students to engage in an intensive study of the art form that will support their endeavors in every other dance style. Ballet is characterized by its fluid yet precise movements. The study of it encourages grace and poise as well as learning proper body alignment and carriage. Each of these factors is utilized in the study of other dance forms from lyrical to tap. No dancer can be considered truly accomplished without completing several years of ballet training. 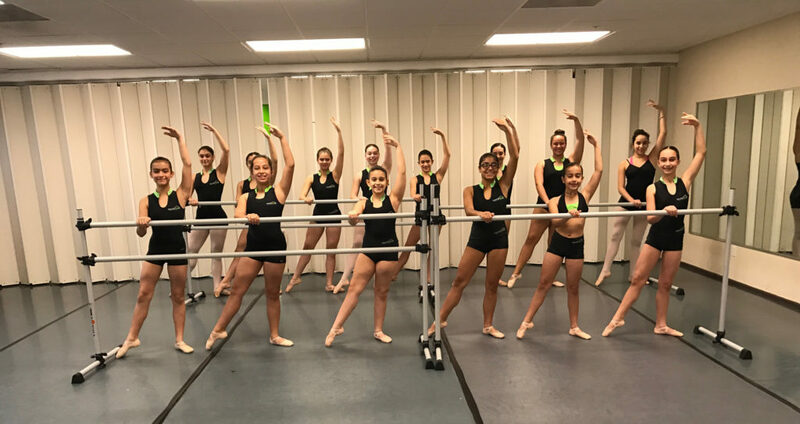 Ballet classes are offered for every age group at DanceHouse Miami, further illustrating the importance of emphasizing this classical style of dance. Students progress from learning the basic positions of the feet, arms and legs to mastering increasingly complex steps, leaps and turns. As confidence grows, so do the opportunities for accepting greater challenges. Advanced students are trained in the arts of musicality, expression and interpretation. With numerous performance opportunities available, students are encouraged to showcase their hard-won accomplishments. Ballet may be exacting and challenging, but it also offers tremendous rewards to the dedicated and determined student.